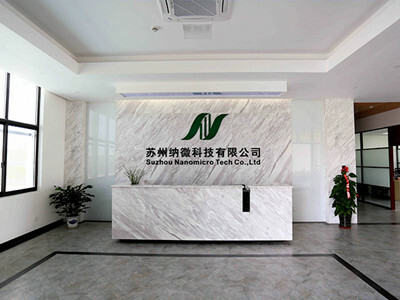 Nano Micro Technology Co.,Ltd is devoted to producing revolutionary products of Chromatography Media, Chromatography Column, photo-electronic micro-spheres with wide selection of uniform sized in nano & micro scale. We also provide one of the best purifcation solution & serives for pharma industries, food materials and related segements. 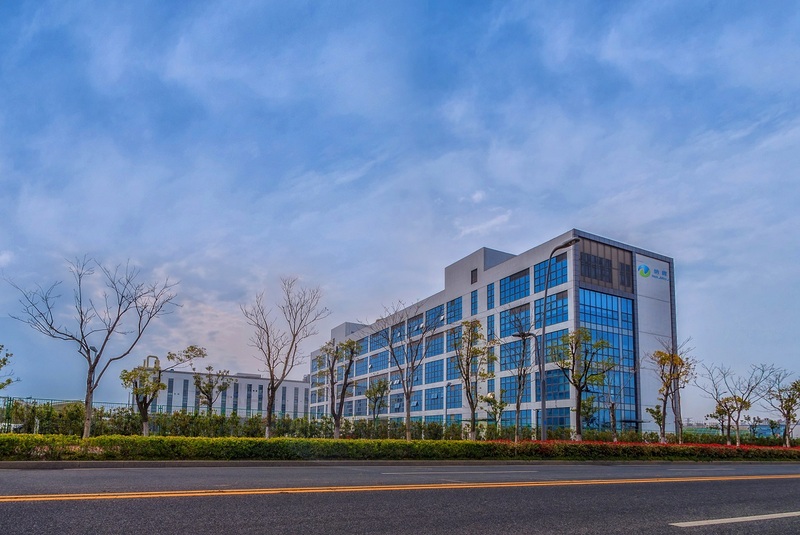 The company is capable of supplying monodisperse particles of almost any size ranging from 5 nanometers to 1000 microns of different materials, structures, and functionalities. 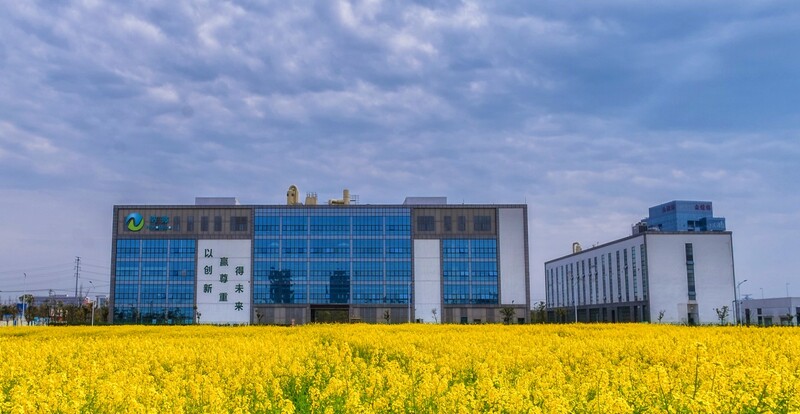 With more than 10 product lines and over 5000 products, we expand to serve the rapidly growing industries with cutting edge technologies. 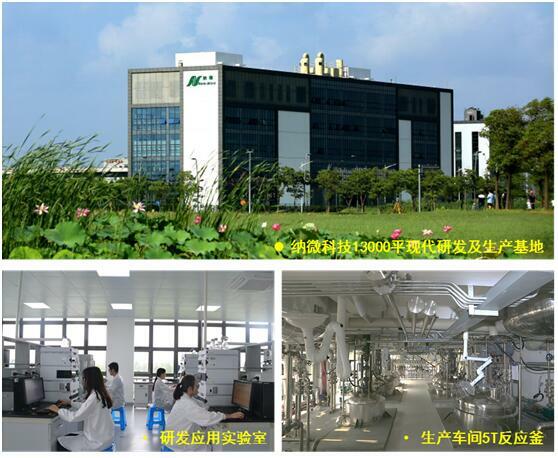 Nanomicro Tech`s products cover a broad spectrum of applications including high performance chromatography media, solid phase extraction (SPE) sorbents, Particle Size Standards, Magnetic Particles, Lcd Spacer, ACF Conductive Particles, and various of microparticles. 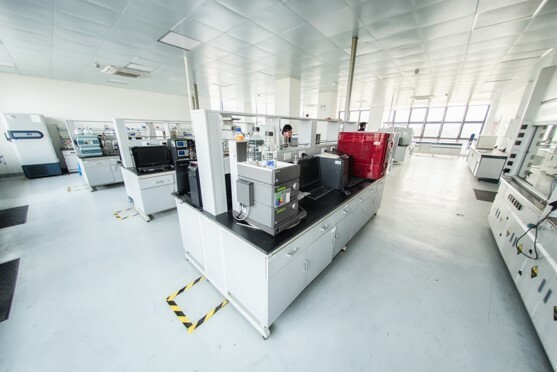 Nanomicro Tech has built a 13000 square-meter manufacturing facility in Suzhou Industrial Park, equipped with one of the most advanced analytical instruments and reliable quality control system to guarantee high quality and consistent performance of products, purification solutions & services, purification solutions & services.